Betws-y-Coed River Rapids Snowdonia. 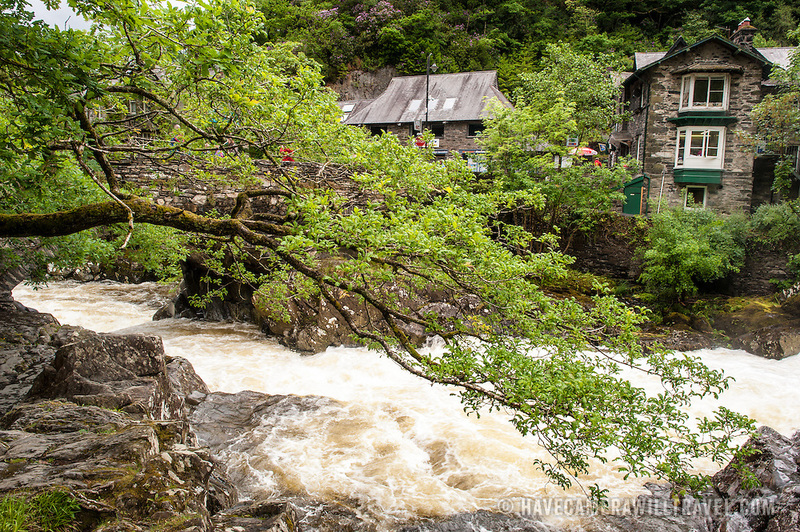 The Afon Llugwy (River Llugwy) rapids flowing through Betws-y-Coed after particularly heavy rainfall. Betws-y-Coed is a small village in the heart of the Snowdonia National Park that is a popular base for hikers.